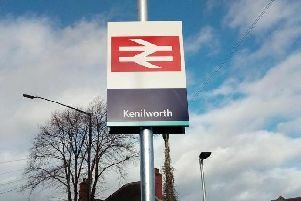 Volunteers have called for understanding ahead of more road closures across Kenilworth and Warwick for of the Two Castles charity race. The 33rd 10k road race will be held on Sunday when 4,000 runners will make their way from Warwick Castle to Kenilworth to bring in up to £100,000 for charity. Organised by Kenilworth Rotary club, the major event starts at 9am with road closures expected to run through the morning. A Rotary Club spokesperson said: “The club is aware that some residents may feel that this arrangement is an inconvenience to them even if of short duration. A traffic management company will be brought in and all affected residents have been notified of disruption, closures and diversions. Emergency access will be available, visit www.twocastlesrun.org.uk for full road closures and information.